A SOUTH Australian wine company has been caught attempting to sell wine branded eerily similar to iconic Australian wine brand Penfolds, owned by Treasury Wine Estates. 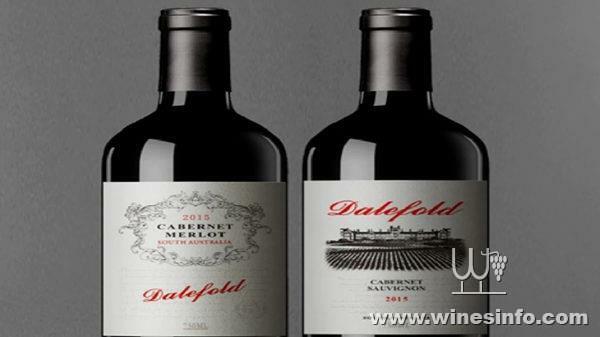 Today, Wine Australia indefinitely suspended Dalefold Wines’ exporting licence after the company was found exporting three wines that allegedly ripped off Penfolds’ iconic branding. In contravention of Wine Australia regulations, the wines had not been approved for export. This requires a licence, product registration and an export permit, none of which had been granted. Dalefold Wines is owned and managed by Chinese-born Shuyen Liu, 53, who has registered the company to a residential address in Broadview, Adelaide. According to Wine Australia spokeswoman Anita Poddar, “Dalefold Wines has engaged in activity that aims to leverage from the reputation of another wine brand in China through causing consumer confusion”. In doing so the one-year-old wine company has contravened section 44 of the Wine Australia Act 2013, which carries a penalty of six months imprisonment. “Wine Australia is seeking further information from Dalefold Wines before deciding the length of the suspension and considering whether the licence should be cancelled,” Ms Podar said. It was a shipment of wine sent to China on June 20 that ultimately led to the company’s export licence suspension. This is only the second time Wine Australia has suspended a wine company’s export licence. It comes three years after Griffith winery Dal Broi was stripped of its licence for labelling wine sold in Canada and the US as pinot grigio when it was predominately made of Semillon, chardonnay and colombard. At the time director Andrew Dal Broi argued the company did not set out to deliberately mislead customers. Treasury Wine Estates is not unaccustomed to having to defend its prestigious market standing, particularly for its Penfolds range. In February it took legal action against alleged “copycat” operator Rush Rich in the Federal Court for trade mark infringement.